In Need of Trigger Point Therapy For Knots In Your Back And Neck? 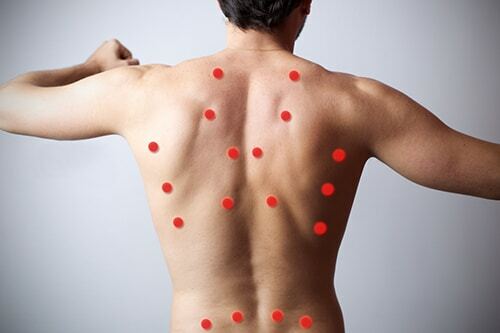 Trigger Point Therapy is used with little tight spots that are also known as trigger points, and have been targeted by massage therapists for centuries. If you are interested in releasing pain throughout the body, a set of therapy sessions at our clinic in McKinney could make a big difference. Did you know your back and neck may be filled with tight knots of tension right now? These little tight spots are also known as trigger points, and have been targeted by massage therapists for centuries. As the study of the nervous system developed, many researchers noticed that manipulation of these points caused effects throughout the body. This led to the development of the practice known as trigger point therapy. If you are interested in releasing pain throughout the body, a set of therapy sessions at our clinic in McKinney could make a big difference. 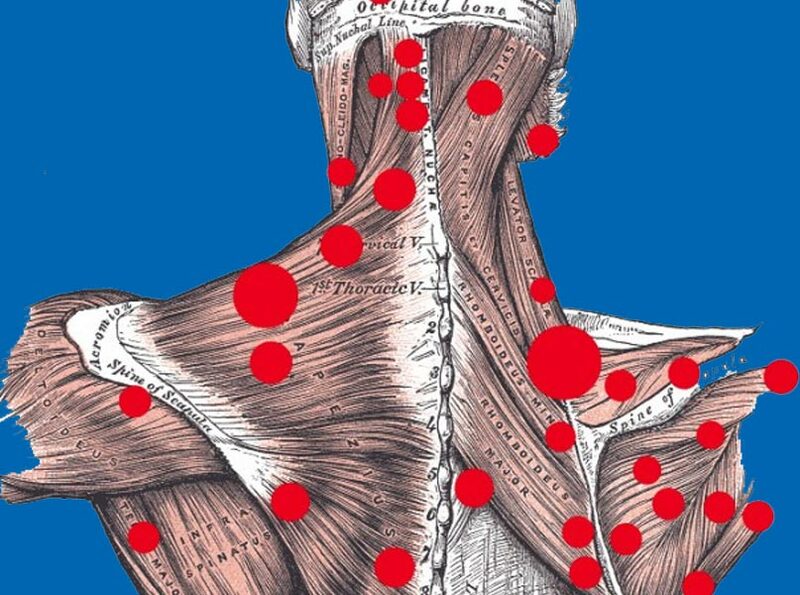 Current research shows that there are an estimated 620 points on the human body that can become trigger points. These nodes are all located on bands of smooth muscle tissue. When one or more is activated, they tense up and create a knot-like lump that can often be felt by the patient themselves. These little knots can compress nerves, especially if the trigger points are located along the spine or in the neck. This creates pain and inflammation in the area and often leads to symptoms that appear unrelated. A compressed nerve in the neck can cause tingling and numbness in the feet. Intensive research has proven the power of a small knot of muscle to cause serious pain to the point that many major insurance companies cover treatment for this issue. Unfortunately, many doctors are simply not trained to recognize or treat muscular disturbances like trigger points. Trigger point therapy is mostly practiced by chiropractors, massage therapists, sports injury specialists, orthopedists, and physical medicine specialists. Many patients suffering from this issue are misdiagnosed and find no relief through the treatments offered. We start with imaging and other diagnostics to rule out serious issues like spinal misalignment, degenerative disorders, and herniated discs. We can also physically examine you for the hard nodes themselves. If we do find trigger points, you may still have other conditions causing pain and inflammation that need treatment as well. 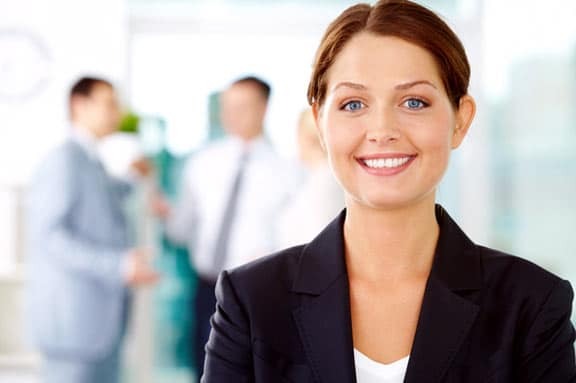 Since our office team includes a medical doctor and experienced massage therapists, we can provide a full range of services without sending you out of the office. If you have been struggling with inflammation and tenderness that doesn’t have a clear cause, we may be able to pinpoint the muscles involved and relax the tension. An examination in our office to see if your pain is tied to trigger points is just one phone call away.